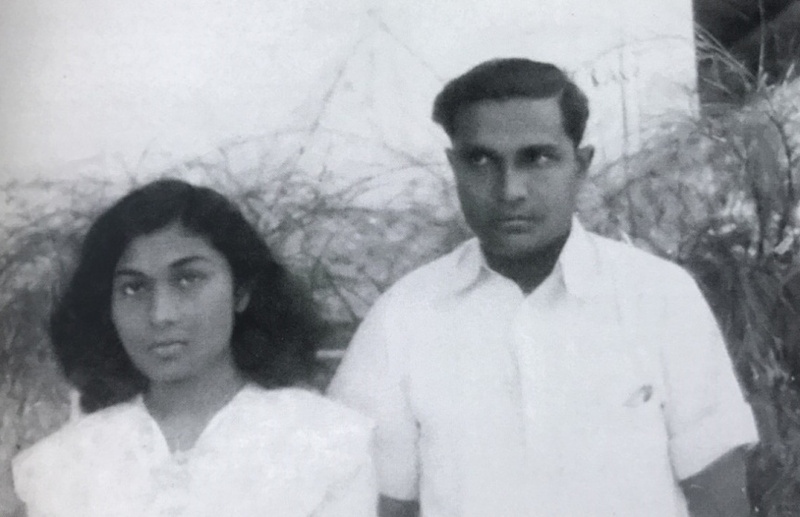 Former President Ibrahim Nasir (R) and former First Lady Mariyam Saeed Didi (L). The former wife of former Maldivian President Ibrahim Nasir, Mariyam Saeed Didi of M. Mageechaage has passed away. Mariyam Saeed was the daughter of former judge and famous Maldivian poet Hussain Salaahuddin and Thuthu Goma from Medhuganguvaruge. Mariyam Saeed passed away this Thursday in neighboring Sri Lanka, where she resided. Former President Ibrahim Nasir and Mariyam Saeed had two sons; Mohamed Nasir and Ali Nasir; both of whom have passed away.